Should I Use VPN Unlimited With Roku? 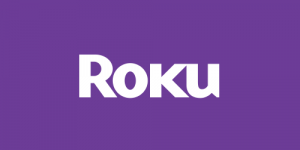 The VPN Lab - VPN Guides - Roku Guides - Should I Use VPN Unlimited With Roku? 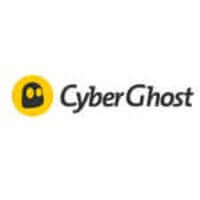 VPN Unlimited is a US VPN provider known for its versatility, custom clients for popular platforms, good security setup, and decent connection speeds. On the other hand, it also keeps connection logs, which is far from ideal considering its location. 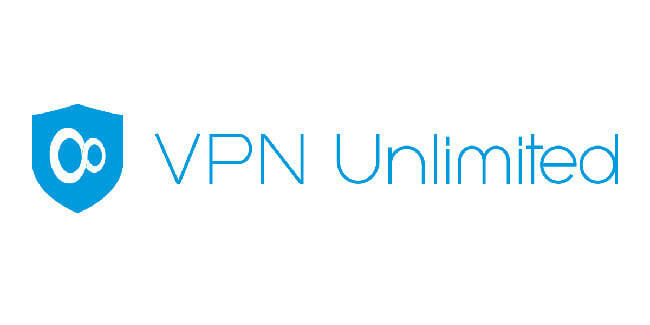 Having said that, let’s see if VPN Unlimited can be configured to work with Roku devices and unlock some of the most popular streaming platforms out there. Since Roku devices do not have built-in VPN clients, you’ll have to tinker with your router a bit in order to get VPN Unlimited to work with your Roku device. In other words, you’ll need a VPN-enabled router. First, you’ll need to perform a factory reset on your Roku device and connect it to your router. Then, you need to select VPN-enabled router in the settings menu and click connect. Finally, log in with your Roku account and you’re good to go. VPN Unlimited is rather good at unlocking streaming platforms like Netflix US, so you shouldn’t have any problems with watching your favorite Roku channels once you perform the initial setup.